The following posts provide two examples of graffiti photographed in a Manchester suburb, and a further two from Liverpool. 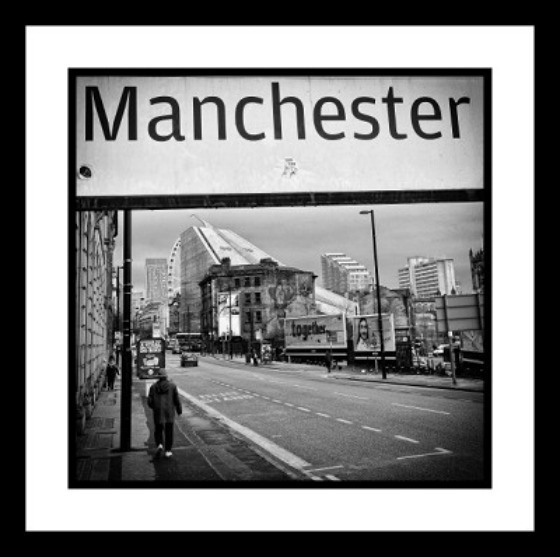 Manchester and Liverpool are cities with a keen rivalry running between them, not least in terms of football (soccer), and so it is left to the reader/viewer to decide which city puts its creative talent to best use. The posts are marked Not Safe For Work primarily because of the Manchester based graffiti, which contains language likely to offend. The Liverpool based graffiti is not offensive as such, but may jab at one’s sensibilities, depending on your thoughts on all matters scatological. This being said, Manchester is up first because chronologically speaking its examples of graffiti were captured first, with the Liverpool examples following soon after. All of them made me chuckle a little, and smile, which cannot be a bad thing. Hats off to those artists who create just for the sake of it. 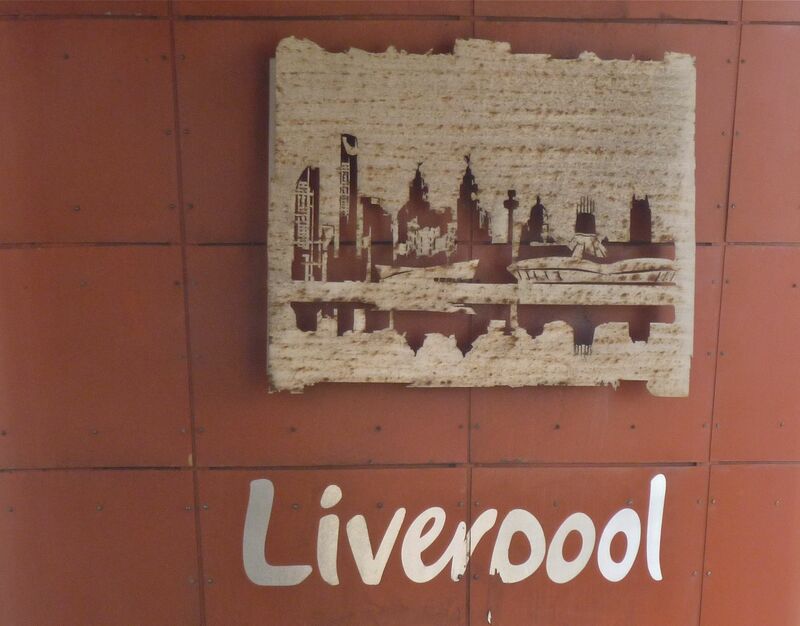 This entry was posted on Friday, August 7th, 2015 at 6:23 pm	and tagged with graffiti, Liverpool, Manchester and posted in Art, Culture, Pondering. You can follow any responses to this entry through the RSS 2.0 feed.